Images from the eight Nordic destinations co-creating the Nordic Feast; Faroe Islands, Greenland, Iceland, Norway, Sweden, Finland, Denmark and Åland can be downloaded through the link below. Images can only be used in connection with coverage of The Great Nordic Feast, and photo credits must always appear in connection with the image. Photo credits should include the name of the photographer. The photographer’s name can be found as part of the image title. 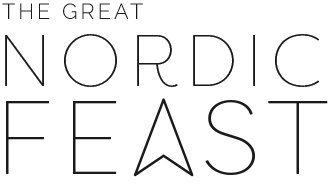 The Great Nordic Feast logo is available for download in both black and white for print and online use. The Great Nordic Feast press release as a PDF document. 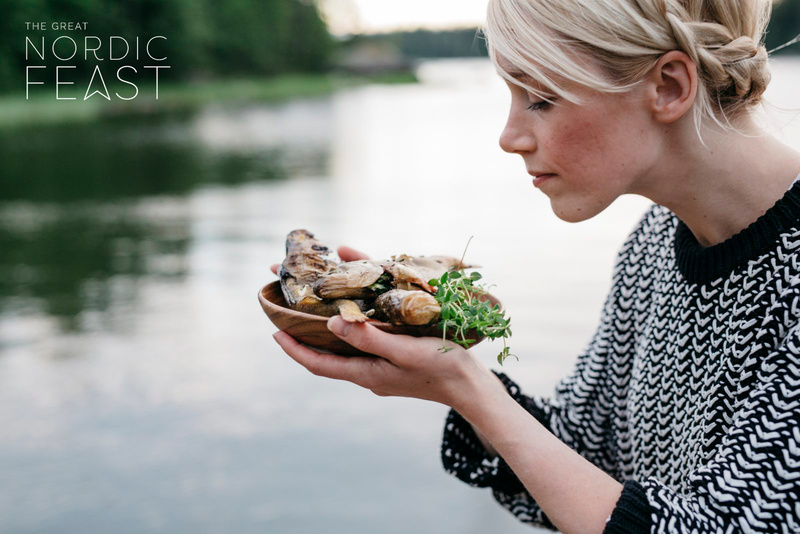 The Great Nordic Feast video.